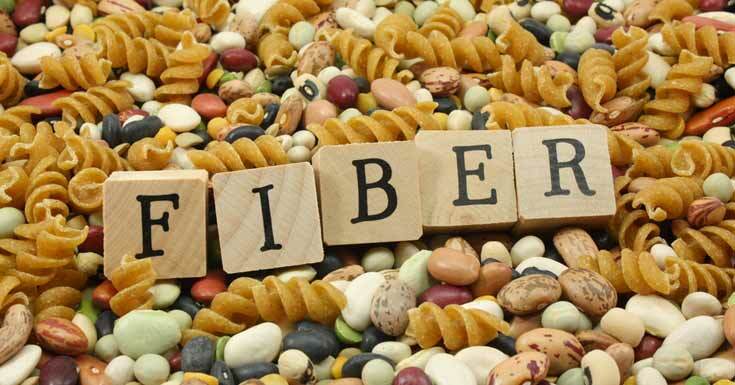 A high protein high fiber diet is basically a diet that consists of food rich in fiber and protein. This diet is effective in healing wounds while flushing toxins at the same time. 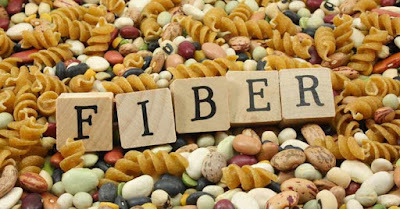 Talk to your health provider first before adopting a high protein high fiber diet. This is especially important if you’re not sure about the food allergies you may have. You can turn simple cereal to an ideal high protein high fiber diet breakfast, starting with half a cup of high fiber-low carb cereal with 1/3 low fat milk. Add a kick by adding fresh fruit, such as strawberries, melons, avocadoes, peaches, bananas, blueberries and strawberries. You may also add 1 ounce of almonds to this dish. For this dish, you can toss in your favorite green veggies. Take your pick from lettuce, asparagus, cabbage and string beans. Use about 4 cups of your favorite greens and combine them with 2 tablespoons of sunflower seeds, half a cup of cherry tomatoes and half a sliced avocado. Some examples of meat you can add to this salad are grilled chicken, tofu or turkey. Drizzle this dish with either olive oil or unsweetened dressing. For this ideal snack you can choose either Swiss cheese or mozzarella cheese. Make sure to trim any excess fat from the ham. Then, slice the ham and the cheese and roll them around a dill pickle or any veggie you fancy. Other recommendations are asparagus and lettuce. You can enhance the flavor of this snack by adding sugar-free mustard or using herbed mayo as a dip.